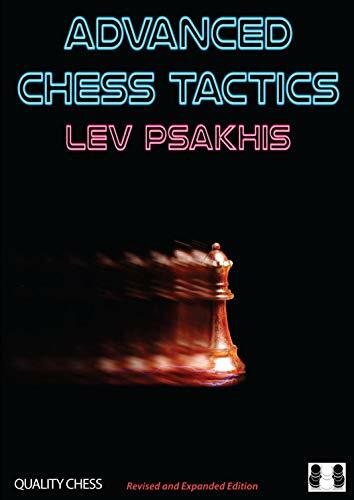 A mastery of tactics is essential to a competitive chess player and Lev Psakhis is ideally qualified to show the way. In Advanced Chess Tactics Psakhis showcases many beautiful attacking games to make his points. Psakhis has the ability to explain deep analysis while also offering simple yet wise tips gleaned from his lifetime of experience. Psakhis’s witty style shines on every page of this profound yet accessible work, which will entertain as it instructs. Psakhis helps the reader understand a complex subject by splitting it into separate themes by opening or pawn structure. Many puzzle positions are included so the reader is fully involved.